Welcome to my home city of Melbourne, Australia! Also known as the city with a buzzing atmosphere, unique style, world-class attractions, beautiful scenery and an exciting take on sports. 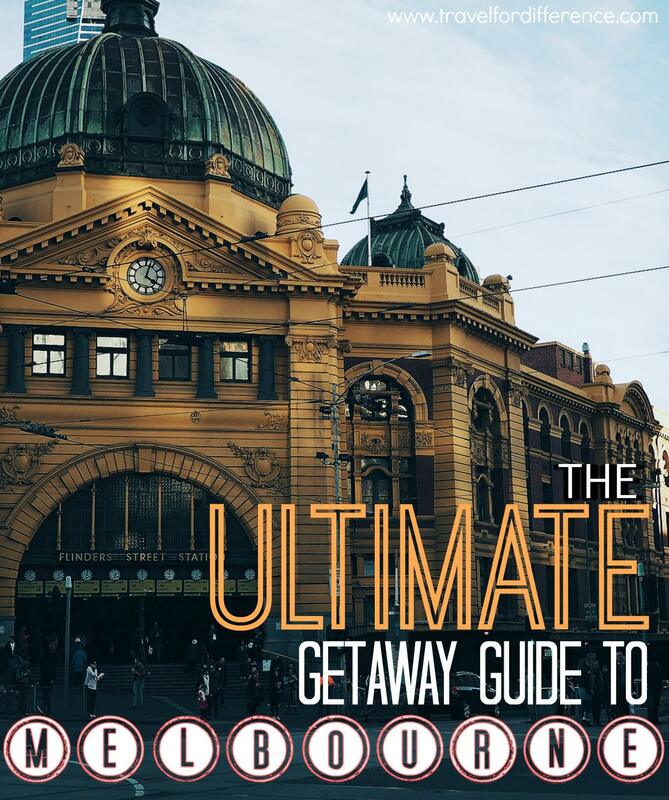 I’ve lived here my entire life, so now I’m here to pass on some advice to you with an “Ultimate Getaway Guide to Melbourne” – I think I’ve got you covered! The real centre of Melbourne city. Federation Square is the perfect meeting place due to its central location and buzzing public social space. The square is based on the banks of the Yarra River and is surrounded by some of the most recognisable streets, many restaurants and popular Melbourne attractions that you really need to visit. The station was built over a century ago, making it the most recognisable stature in the city (hence why it’s the feature image of this post). Queen Vic Market is one of the many major Melbourne attractions. In its 130 years of existence, the market’s history is certainly one worth mentioning; it’s been a cemetery, a livestock market and a wholesale fruit and vegetable market too. Today, it stands as one of the greatest markets in Australia and is a historic site under Heritage Victoria. If you’re looking for some fresh produce, interesting goods, cheap clothing or a nice place for lunch.. look no further! A 242-kilometre river that flows through the Yarra Valley, the centre of Melbourne and exits at Port Phillip. There are many ways to explore this historic river; whilst on the boardwalk in the CBD, whilst cruising on its waters, or whilst camping o n its banks far out in the countryside. The Yarra River is a part of Melbourne with great cultural significance that we really shouldn’t ignore! “Chinatown Melbourne is the longest continuous Chinese settlement in the western world”. Dating back to the 1850’s, this is an area of Melbourne with so much history, beautiful Chinese architecture and delicious Asian cuisine. The largest cricket stadium, and the 10th largest sporting stadium in the world; the MCG is a very notable part of Melbourne’s sporting scene. It has the capacity to hold over 100,000 spectators and is only a short walking distance from the city. It even has Richmond train station at its doorstep for easy access. Sports lovers really can’t miss this one. Located near the very centre of the city, the Royal Botanic Gardens is a tranquil space to have a picnic, go for a walk, see a movie under the stars or experience various types of flora. It has beautiful views of the cityscape too! World War I memorial complex is situated within Kings Domain. It was originally built as a memorial to all men and women who lost their lives during the war, but has since turned into a memorial for all of the brave Australian’s that served. Learn about Australia’s immigration history whilst in the heart of the city. The Immigration Museum teaches you about the multiculturalism in Australia, the stories of asylum seekers and migrators to the country, the improvements that need to be made for our future, and the sheer importance of unity. Chapel Street – AKA The shopping precinct of Melbourne. If you’re a sucker for fashion, this is the street you desperately need to visit. It has a great mixture of luxury and high street stores that you will literally get lost in for hours. A historic piece of Melbourne’s history; Luna Park overlooks the iconic Port Phillip Bay (only 8km from CBD) and has been operating for over a century. It is also home to the oldest operating wooden roller coaster in the world.. you really don’t want to miss out! Melbourne Zoo, Werribee Zoo and Healesville Sanctuary are three beautiful zoos that are very different from one another. Melbourne Zoological Gardens is only 4 km’s from the city centre – it’s much like a very traditional zoo surrounded by beautiful grounds and 320 animal species. Werribee Zoo on the other hand, is an open range zoo around 30 km’s south-west of the city that attempts to give you a real taste of an African adventure. Healesville Sanctuary is where you will learn about the Australian bushland and the amazing Aussie wildlife that lives within it. If you’re a lover of animals, it’s definitely worth giving these a visit. Although there may be some things that need to change, zoos victoria is working hard to fight the extinction of some of the world’s most endangered wildlife species. This city has a huge array of pubs, night clubs, music festivals, carnivals, entertainment displays and party scenes. It’s really not hard to find a place to enjoy your night out, as the city really is catered to everyone! I’m really not much of a partier, so I’ll leave you with this site to help you out instead. 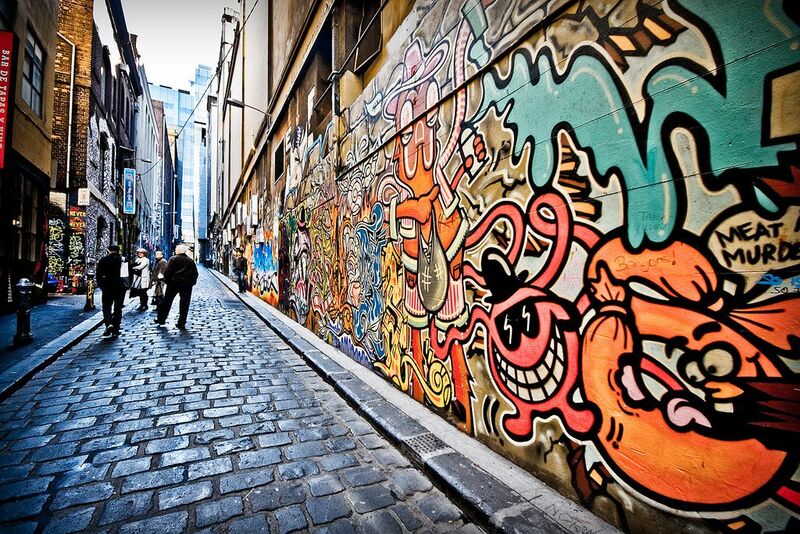 Melbourne is home to some of the most impressive street art and graffiti in the world. It’s well known for its unique display of artwork around the open city streets. Exploring them on your own is not difficult, but street tours are another great option if you want to ensure you see every single piece. Strolling through the hidden laneways is also one of the many amazing things to do in Melbourne with kids; they’ll love the bright colours and quirky designs! The Peninsula Hot Springs was Victoria’s first natural hot springs and day spa. Come here and relax in the balmy water, get a soothing massage and unwind in the hands of nature! A 3.2km² park just outside of the city centre. This is the perfect place to stroll around a beautiful lake before a day of exploring the city. Albert Park is also home to the Formula 1 Grand Prix – so it’s an important part of Melbourne’s sporting scene. The best way to see the city is from the air. 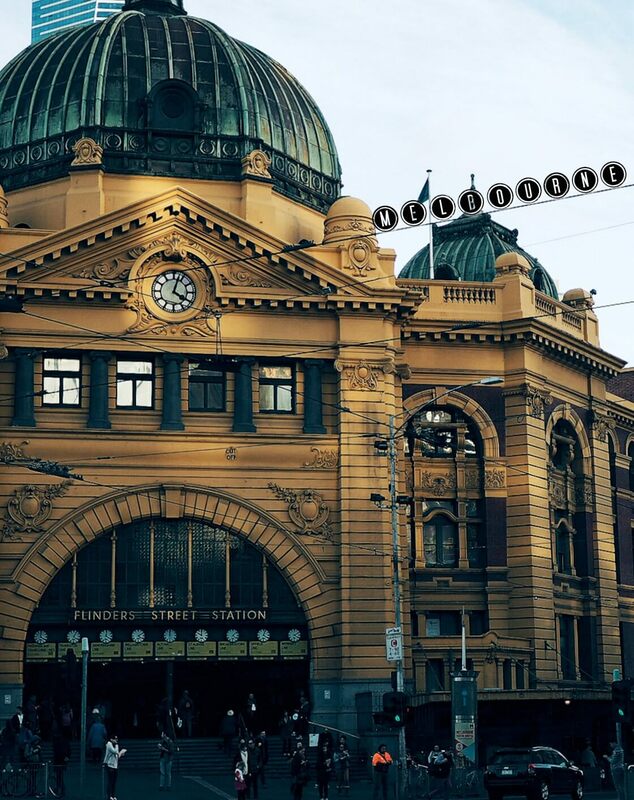 Be sure to go on a scenic tour with PHS on your next visit to Melbourne – you’ll see everything from the city and beaches, to the surrounding country landscapes. It really is the best way to sightsee all of the Melbourne attractions. 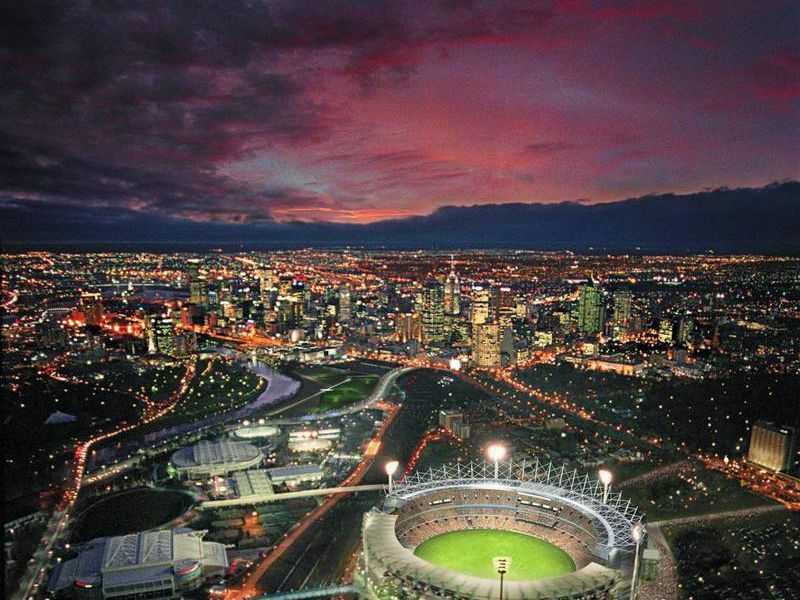 The sporting capital of the world; Melbourne is the perfect place for any sporting fanatic with football (aka. AFL), cricket, soccer, rugby, basketball, netball and motorsports all being based in this city. It really is the city for sporting lovers, there’s absolutely no doubt about it. 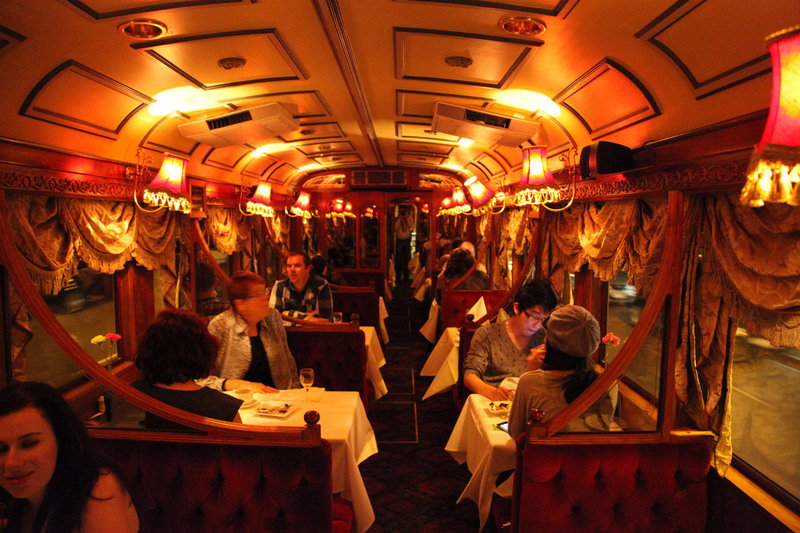 Take part in a modern Australian dining experience on board the world’s first travelling Tramcar restaurant! Cruise the streets of Melbourne whilst enjoying a 4-course lunch or 3-5 course dinner whilst being surrounded by colonial period decor. A once in a lifetime experience. After all, we do have the best coffee in the world! A 2-hour drive south of Melbourne will take you an island that really sums up the “typical” Australian lifestyle. Phillip Island is home to the famous penguin parade, a lot of wildlife, beautiful beaches, breath-taking scenery and a very relaxed atmosphere. This is the perfect place to spend a few days to wind down and enjoy the Aussie coastline. 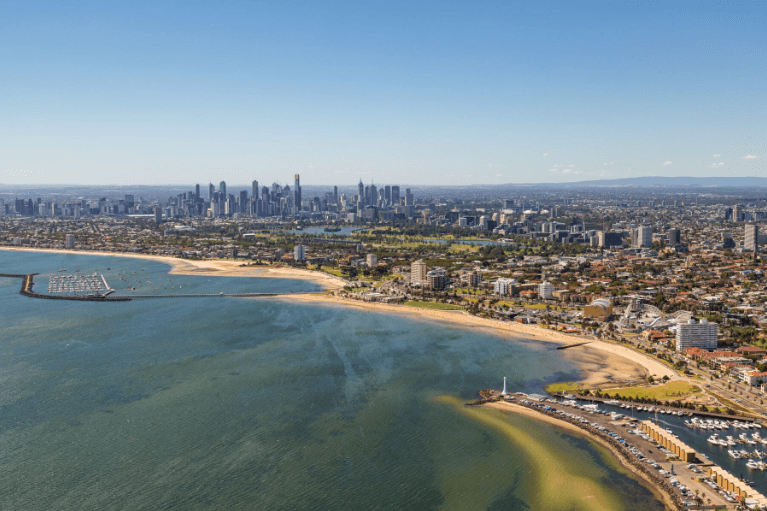 St. Kilda is a very popular inner suburb on the outskirts of Melbourne (just 6 km’s away to be exact). This picturesque coastal town is home to one of Melbourne’s most popular beaches, many ‘trendy’ restaurants, world-renowned beach boxes, festivals and the well-known Luna Park. It’s a great place to spend the day amongst the seagulls with some fish n’ chips on your lap. The Dandenong Ranges are a low set of mountain ranges 35 km’s east of Melbourne that you really don’t want to miss out on. This is a part of Melbourne that is unlike any other; Nestled in the lush forests you’ll find eclectic towns, delish places to eat, many wineries, unique shopping experiences and exciting adventures – all that will leave you completely immersed in nature (and ferns of course). Within the Dandenong Ranges, you’ll find a 2 ft 6 wide, century-old steam train chuffing around the fern gullies and forests. Puffing Billy is one of the finest preserved steam railways in the world that takes you on an experience of a lifetime… It’s the perfect activity to do with children too! A 243 kilometre stretch of road along the magnificent South Eastern coast of Australia. The 12 Apostles, Loch Ard Gorge, Bay of Island and London Bridge are just a few of the amazing sights you’ll see along the way. Take a ride in a hot air balloon whilst overlooking beautiful vineyards and the Australian countryside. Once you’ve completed your journey, head on a tour around the many wineries and spend your day with a glass in hand. Does it really get any better? Crown Towers – Right on the banks of the Yarra River in the centre of the city. This hotel is the perfect location, surrounded by everything you’ll ever need for a visit to Melbourne. Grand Hyatt – A 5-star hotel situated on Collins St, the Grand Hyatt is the true definition of luxury. Sofitel – Situated amongst the designer shopping street of Melbourne. Another hotel for those wanting to visit Melbourne in style. The Langham – Less than a kilometre from all of the most popular streets and attractions in the city. A location that really couldn’t get any better. The Art Series Hotel Group is a boutique group of hotels which have each been inspired by a namesake artist. The three that are located in Melbourne’s centre are all of a completely unique style and feel that are a great mix of contemporary and luxury. St. Jerome’s Hotel – Situated on the roof of Melbourne Central Shopping Complex, St. Jerome’s hotel is a luxurious glamping experience that you’ll never forget. Adina Apartments – The dead centre of Melbourne city. Windsor Hotel – Close to the centre with views of Parliament House. Bayview on the Park – Overlooking Albert Park. If you’re backpacking, on a budget or simply prefer to stay in more basic forms of accommodation, check out this list of the best hostels in Melbourne! Flinders St. Station. Such a great icon for the locals. Glad it was preserved and is having makeovers. Great stuff! Melbourne is a great place. I’ve visited and tried most of the places you listed above but one that I had the best memory was visiting Luna park with my family. Melbourne sounds fabulous! I particularly love the tramcar restaurant. Actually, apart from the sports match maybe, I love everything you mentioned. I’ve yet to make it to the southern hemisphere, let alone Melbourne but I dearly hope to one day. It is a pretty amazing city – arguably the best in Australia!